Save thousands for hail. Comes with a clear Colorado title. 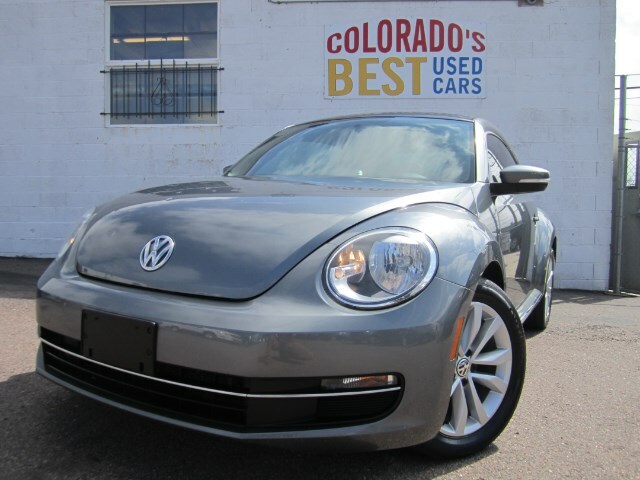 Comes with Volkswagen's extended warranty; go to https://www.vwdiesellookup.com/ for details. For the following Volkswagen 2.0L TDI engine vehicles updated with the emissions modification, a warranty extension is applicable. - 4 years or 48,000 miles, whichever occurs first, from the date and mileage of the emissions modification. sub-assembly that consists of the assembled block, crankshaft, cylinder head, camshaft, and valve train. The extended emissions warranty includes parts, labor, and applicable taxes. If the warranty service is scheduled to take longer than three hours VW must provide a loaner vehicle. The extended emissions warranty shall not void or supersede any existing warranty. Conflicts concerning the warranty are to be resolved in favor of the consumer.